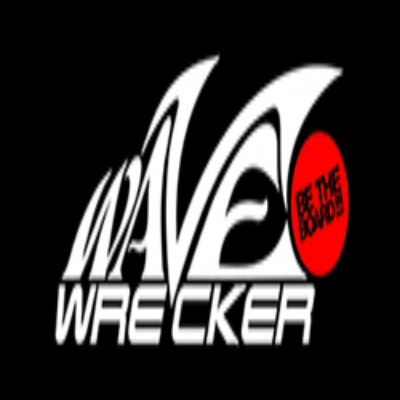 In the coastal end of California lies the city of El Cajon, the place that witnessed the discovery of the first ever wave-surfing gear of the world, the WaveWrecker. The gear is designed in such a way that it transforms the body into a wave-wrecking machine that would enhance your bodysurfing experience by par. Keeping in mind the bodysurfing craze in the different parts of California, this suit is definitely a great bargain. Whether it’s their store location, suit comfort, or prompt customer service, they try their best to make it convenient for you.